There are many benefits of cedar wood. 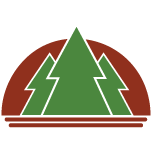 Cedar is widely used in North America as an outdoor finish or construction material for a large variety of applications. Cedar is a strong and lightweight. 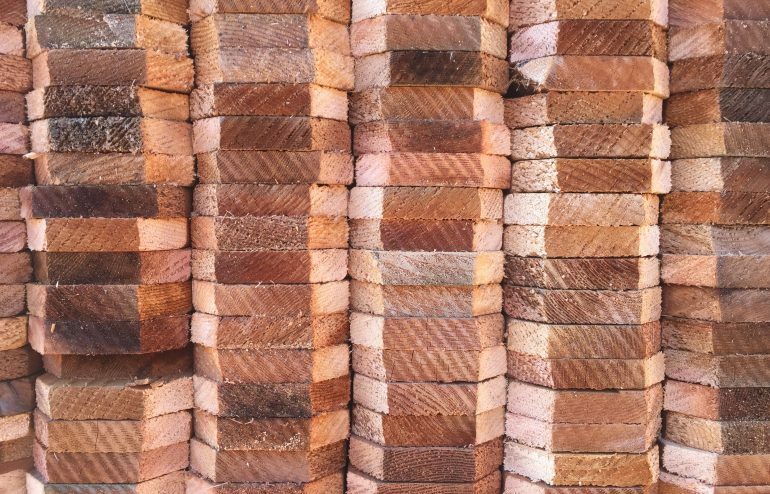 Cedar wood is harvested locally and requires minimal processing before it is ready for use. There are different types of cedar and we specialize in the manufacturing of red cedar. What makes red cedar so unique is its beautiful grainy texture, ability to repel pests and fungus, it acts as insulation, absorbs noise, delightful aromatics and durability (will not warp or change size with moisture). When compared to synthetic materials, cedar is a more eco-friendly choice. There are many benefits of cedar wood. If you would like to place an order please contact us or request a free estimate. If you have any immediate questions please call us at 1-888-534-9936 or send us an email.